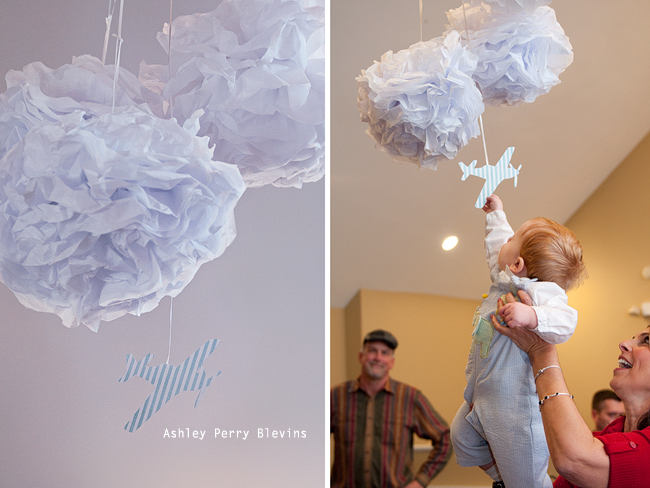 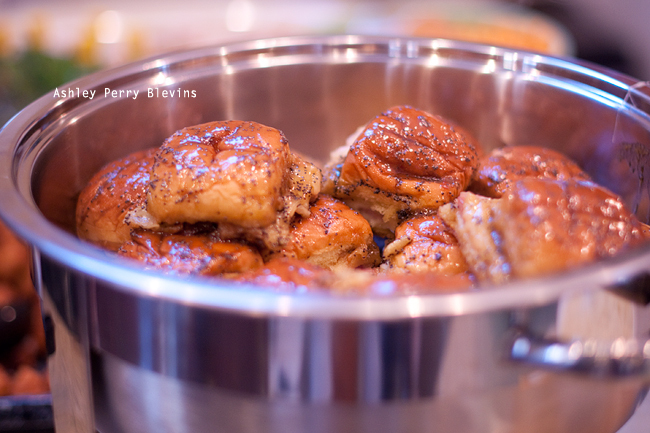 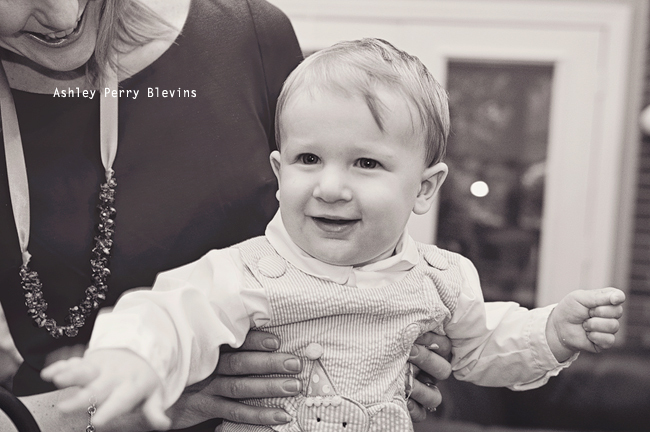 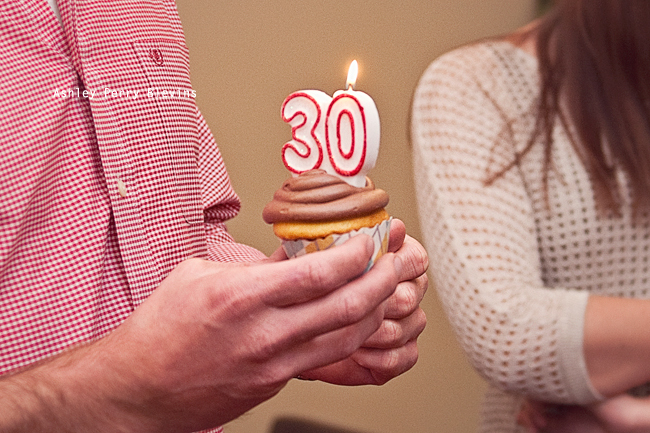 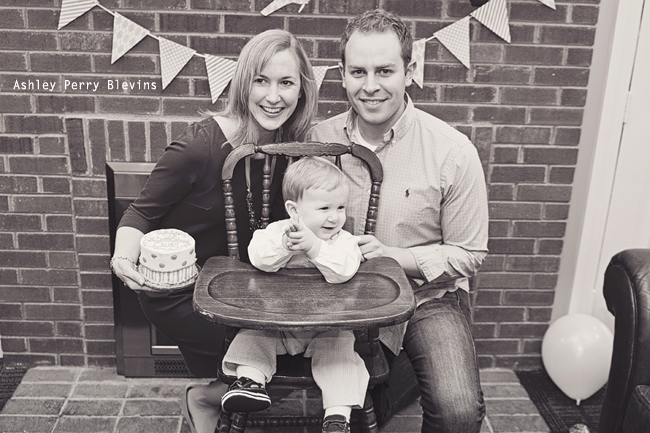 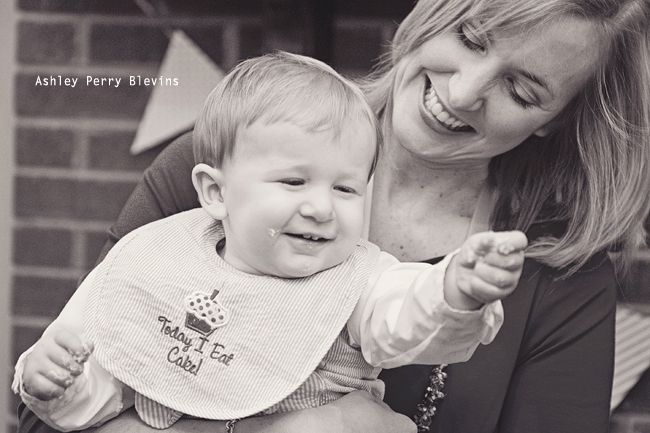 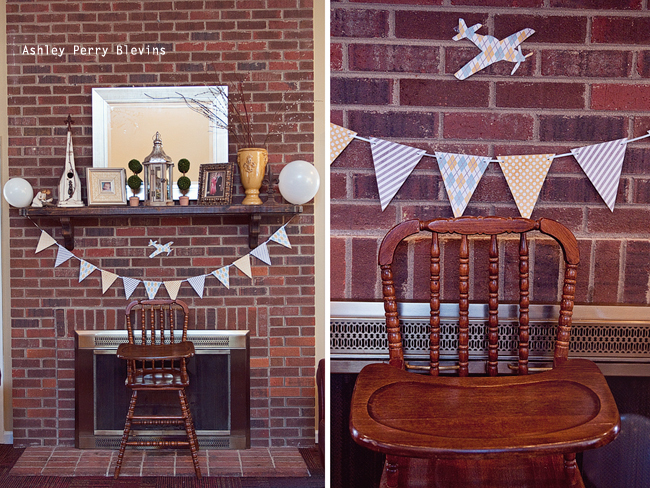 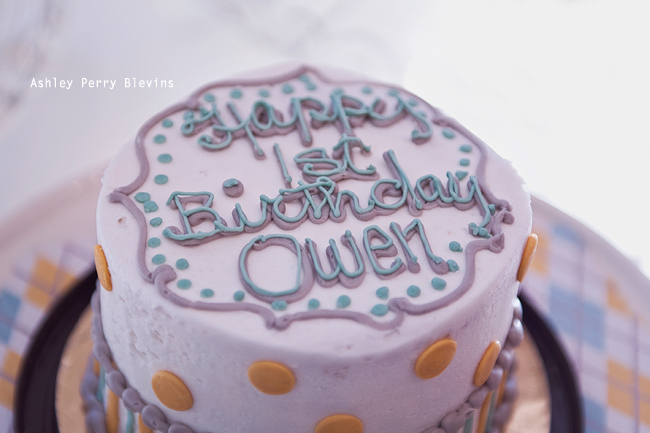 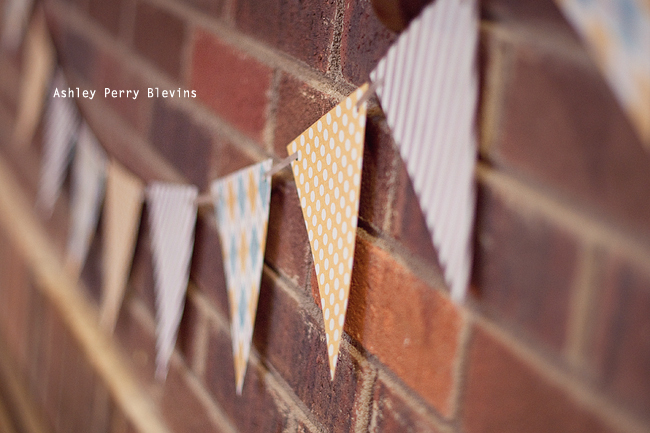 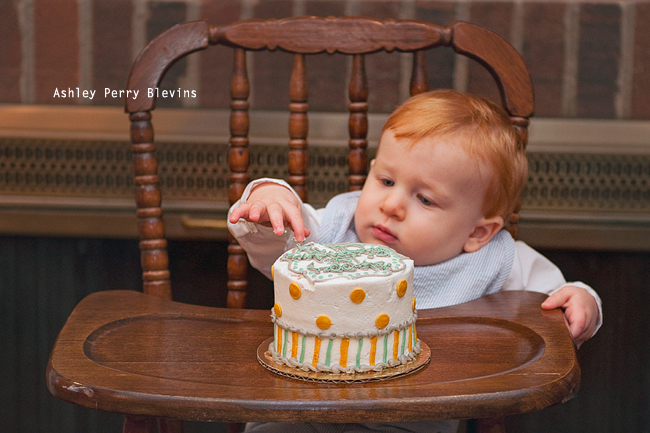 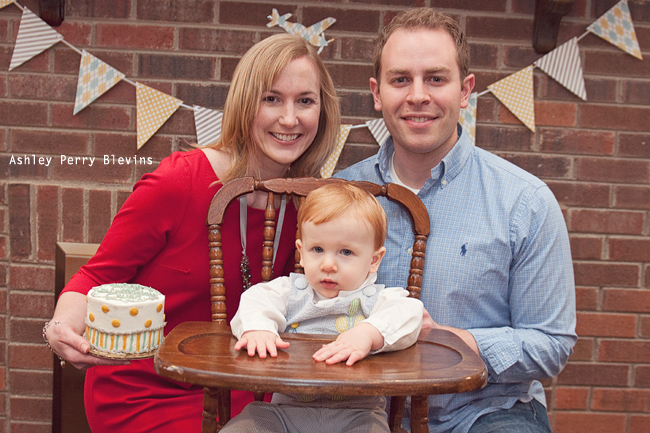 I had the pleasure of documenting Owen's sweet first birthday party yesterday. 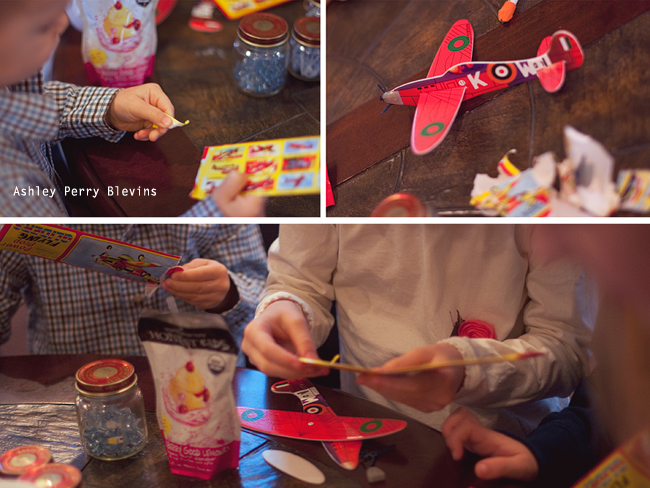 The party had an aviation theme with lots of balloons and games for the children to play. 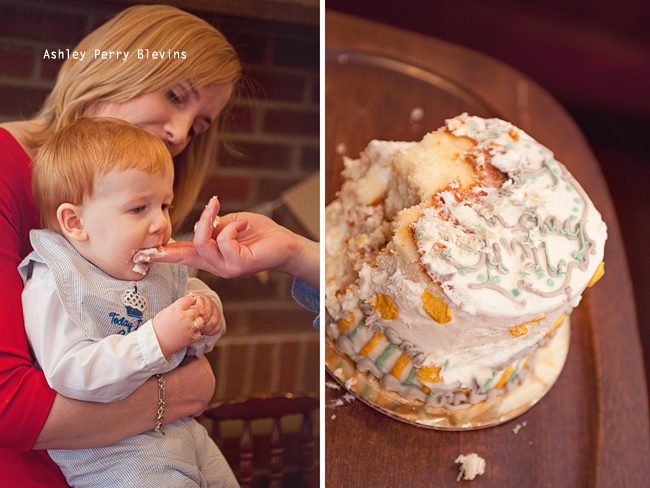 The birthday boy was a little under the weather, but he made an appearance to do a cake smash! 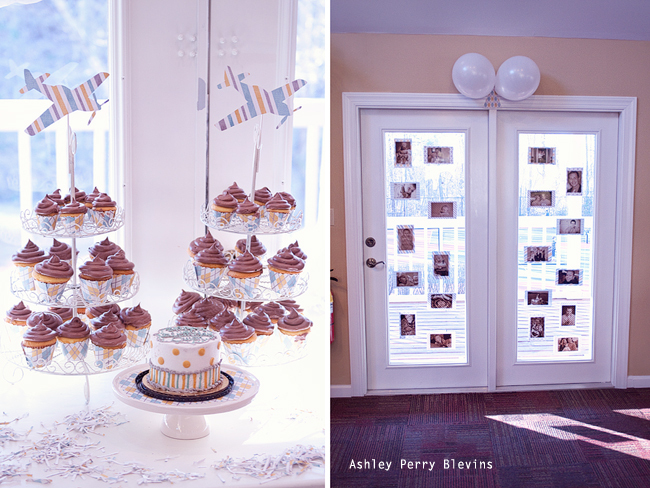 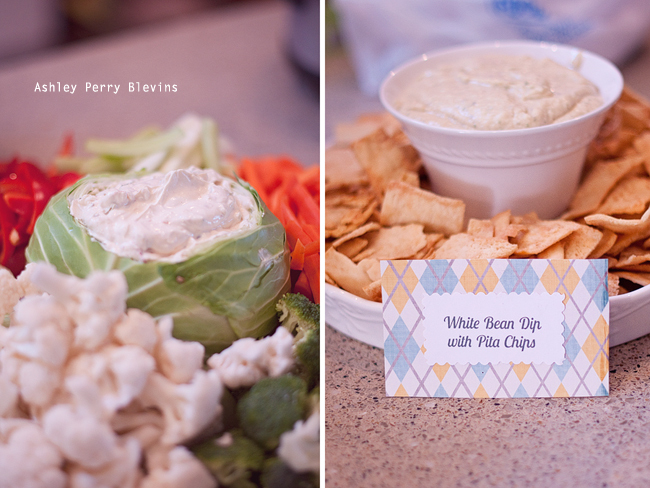 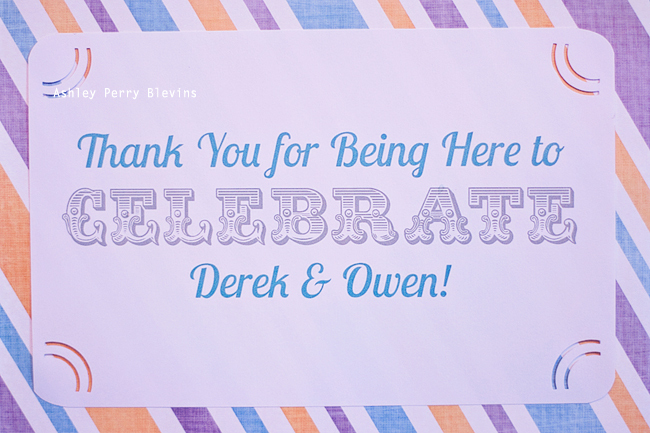 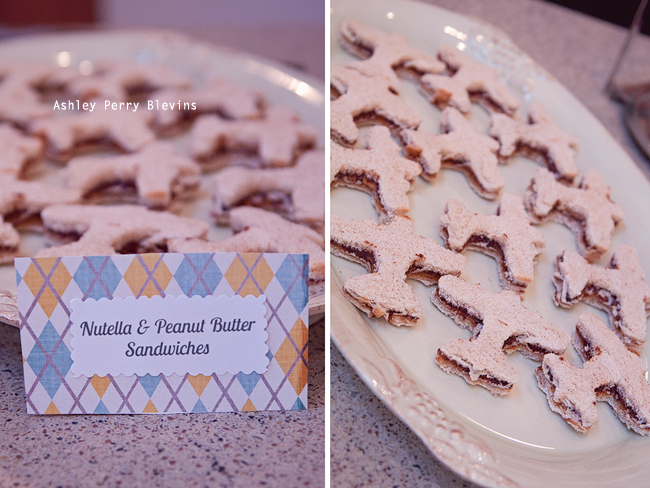 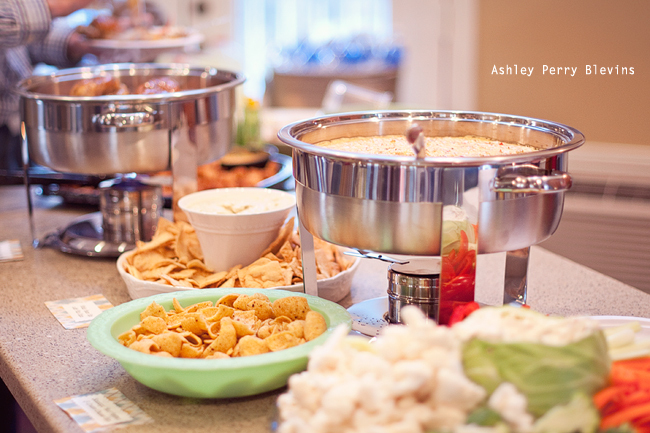 This was also a duel party for dad as well, so I hope you enjoy their sneak peek! 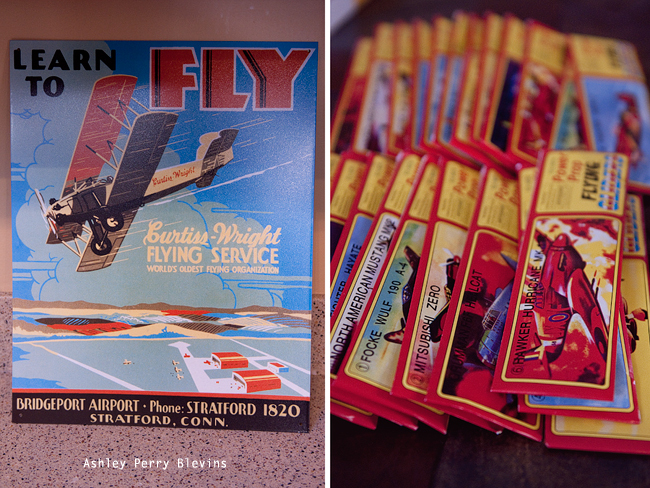 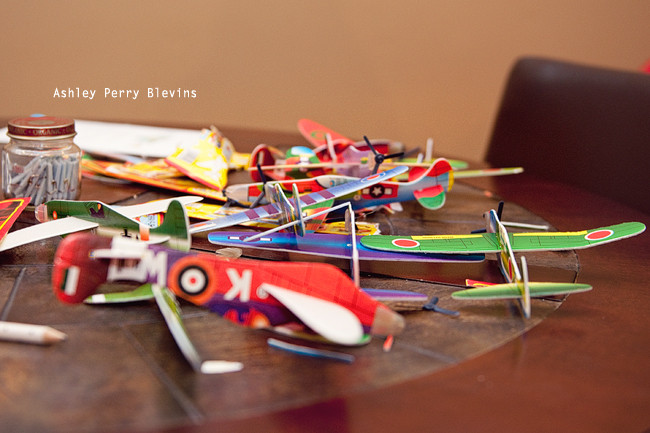 WWII Planes for the kids to put together and toss through a hula hoop! 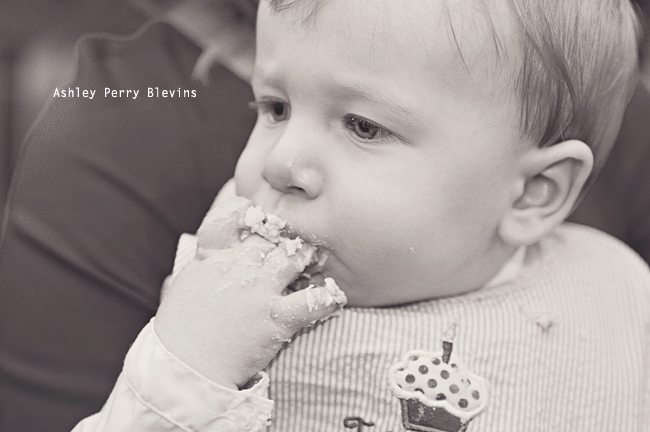 He was a little hesitant, but eventually he decided he liked cake!